Hello and good morning everyone, welcome back to my website. This morning I want to share with you about one of my most favorite anime in my childhood life. Well, I bet there are a lot of you who already know about this anime. Well, that’s mean this day I don’t need to introduce you to this amazing anime, right? So, can you guess it already? 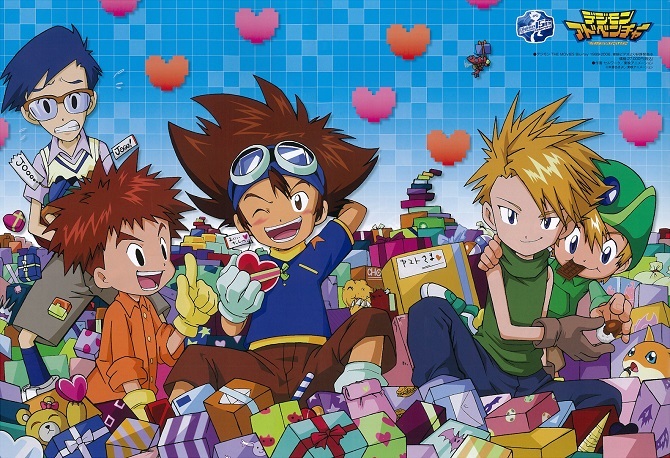 Yeap, you right, I’m talking about Digimon Adventure and this day, I will bring back your old memories about this anime on my Digimon Adventure review. So, what are you waiting for? Check it out, guys! 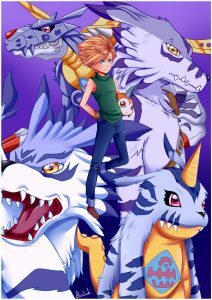 Digimon Adventure or also known as Dejimon Adobenchā in Japan. 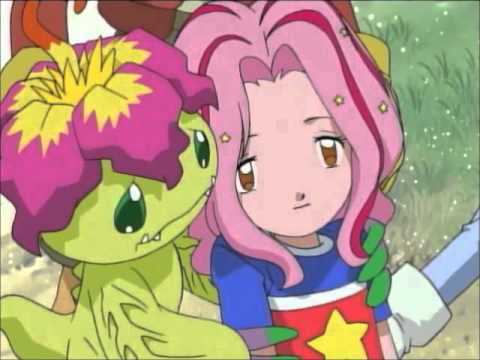 Known in NA or North America as the first season of Digimon anime. Created under the name of Akiyoshi Hongo but to produce this anime Toei Animation in co-operating with 3 big corporations like WiZ, Bandai, and Fuji Television. Saban Entertainment produces an English adaptation version for this anime and appears in North America around August 1999 and June 2000. The adaptation this anime now become a game created by Prope and release only for Portable Playstation on January 17, 2013. 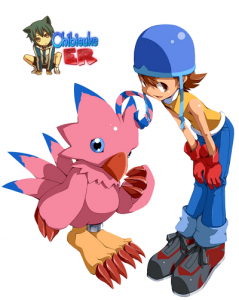 The game series was followed by Digimon Adventure 02, which takes place a few years after the events of Adventure. The next series take an event in Digimon 15th anniversary, a series of films taking place a few years after the events of Adventure 02, titled Digimon Adventure tri. These series start to release on November 21, 2015. On this anime, we will know 5 main characters that will also accompany us to exploring Digimon world. Well, do you know about them? Or maybe you already forget about them? Well, to refresh your childhood memory, I will re-introduce you to our Digimon Adventure characters and their Digimon companion. Check it out! Taichi Yagami or Tai Kamiya. Taichi is a 5-grade scholar in elementary school. 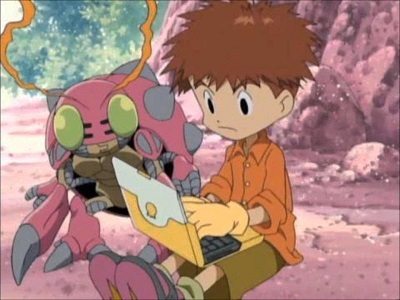 He is at age 11 when he jumps in into the battle field to help Botamon to save Digiworld from chaos. Tai is a kind person to jump into the battle without planning anything or thinking any further. This kid is stubborn as a rock, so you will never ever see him following anyone suggestion. However, even though he is reckless and looks so foolish, he still cares really much to his little sister, Kari. Matt Ishida or Yamato Ishida. Yamato is the coolest kid in the group of those five kids, but this kid also has a very sensitive feeling compared to the other kids. 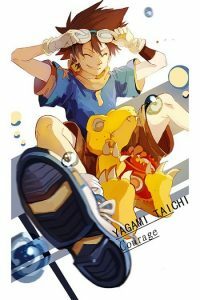 He is not too sure about Taichi for becoming a leader of this group but he always ready for becoming second in command. Sora Takenouchi or Hikari Yagami. Sora is a mother-like figure in this group, apart from being tomboyish on this group, she is very caring and always looking for everyone. Everybody always thinks if Taichi and Sora is a perfect couple but is it true? Koushirou Izumi or Izzy Izumi. Izzy is the smartest kid in this group. Don’t judge this kid by his appearance because he’s a real whiz on this group. He loves puzzles and cracking codes like no one else. Mimi will say anything that’s on her mind, good or bad. She loves shopping and pink color. This girl also a good singer too. Sometimes she also acts as spoiled brat too. Well, I think my article about Digimon adventure review is enough for today. I hope my article today is useful for you, don’t forget to share this article to the other people if you think my article is useful for you. Thank you for sparing a few minutes to read and coming to my website. See you soon in my next article and have a nice day, guys.